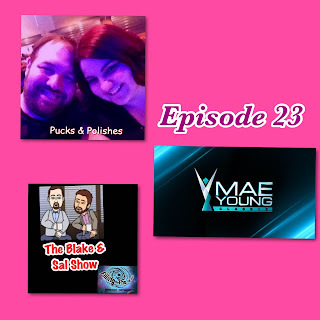 Your favorite married couple steps in for a special show to preview and discuss the WWE Mae Young Classic. 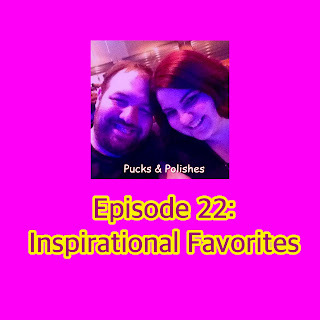 This also includes some discussion on the current women's wrestling scene. Enjoy the show! 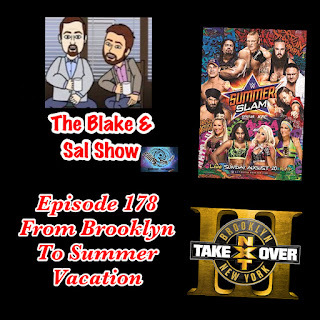 Your favorite married couple finally returns to the air in their first summer special of 2017. They look at their favorite songs at the current time. The fun part is that there are songs that the other person didn't even know. Sit back and enjoy! Just because the boys are on vacation doesn't mean there's no show. 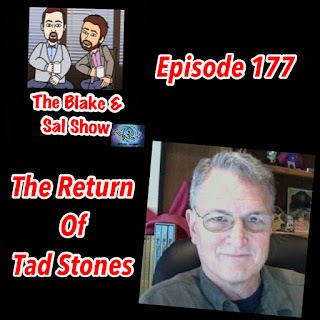 Blake brings Tad Stones, creator of Darkwing Duck, back on to discuss the new Ducktales show and talking about the old Disney Afternoon days. It's a good conversation that you should sit back and enjoy. 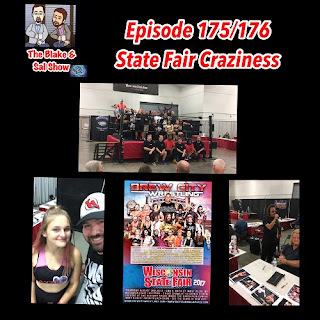 After some tech issues when trying to do a live, Blake presents and talks about the Brew City Wrestling show at the Activity Stage at the Wisconsin State Fair. This includes actual audio from the show so plug your headphones so you don't miss anything. Enjoy the show everyone!